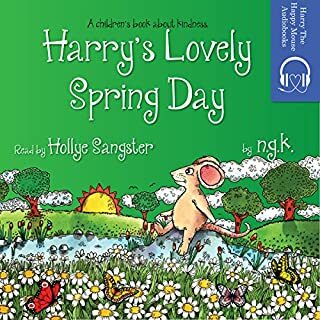 Harry's Lovely Spring Day follows Harry the mouse as he learns the value of kindness and that one small thing to someone could mean something huge to someone else! Hector Dumble thinks he's dumb. When his dog, Buster, starts talking to him, Hector begins to think he's crazy too. Things become even stranger when Hector learns that his teacher Mr Weazel has a secret identity. How will Hector handle having a dog that can talk and a teacher who wants to take over the world? Anchored by a pair of interlocking love stories, this unflinching novel of ideas brims with passionate quests, revelatory failures, and inextinguishable hope. 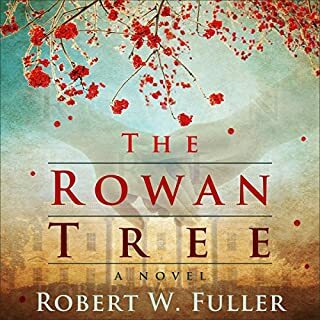 The Rowan Tree is an inspirational tour de force that reaches from the rebellious American '60s into humanity's global future. Soul-searching treks around the world intersect with campus revolution, basketball, math, ballet, and a destined rise to the White House. Love runs ahead of politics and lights the way for nations to follow. Kids love jokes! Keep your children entertained and amused with this funny joke book for kids ages 4-8. There are jokes about animals, school, sports, knock-knock jokes, and holiday jokes! 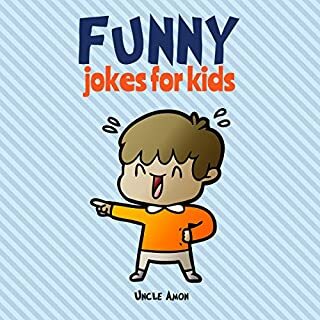 Your child will love this hilarious joke book full of clean jokes for kids and children. This book is especially great for traveling, waiting rooms, and playing aloud at home. 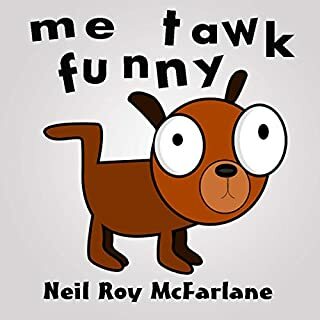 This funny joke book is full of funny jokes that will have you laughing for hours! Kat Stevens is a slightly insecure, mostly bored technical writer who likes her cat a lot more than her boss. She hasn't laid eyes on her great aunt Abigail since she was eight, so she's stumped when she inherits Abigail's house in the small hamlet of Alpine Grove. 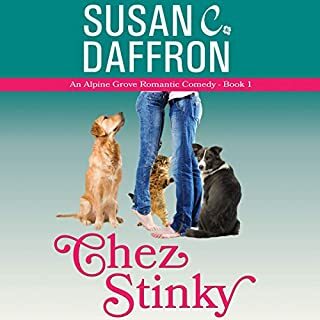 Kat's uncomplicated life gets decidedly less so when she discovers the inheritance comes with some hairy conditions: four dogs and five cats that her aunt wanted her to love as her own. Of course, the house smells like a barn - with a touch of antique skunk - and, naturally, has serious roof issues. 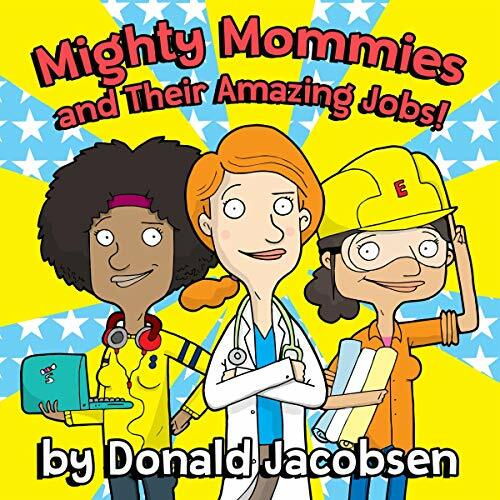 Mighty Mommies and Their Amazing Jobs is an engaging and easy-to-listen-to rhyming audiobook that teaches children about various STEM/STEAM careers (science, technology, engineering, art, and math). This audiobook is packed with creative descriptions that will pique the interest of children. Mighty Mommies and Their Amazing Jobs features awesome women in STEM/STEAM careers, which works both to encourage young girls to pursue those careers and also promotes gender positivity. Parents and teachers: Because you play such a challenging and meaningful role in the development of children, this audiobook includes free lesson-plan resources. Be sure to listen to the end of the audiobook to get the lesson-plan resources and more free stuff!